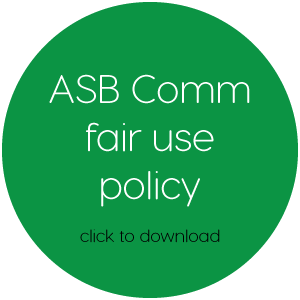 This Fair Use Policy applies to all services that you purchase from ASB Communication. This Fair Use Policy should be read in conjunction with our Standard Form of Agreement (SFOA). This Fair Use Policy is designed to ensure that your use of the Services does not break any laws, hinder the efficient operation of our network, interfere with the rights of other customers, or interfere more generally with the rights of end users. You are responsible for ensuring that you use of our Services complies with this policy. You are also responsible for any use of the Services by any user, including those users to whom you supply the service. You should consult this policy regularly to ensure that your activities conform to the most recent version. If there is an inconsistency between the Terms and Conditions of the SFOA, and this Fair Use Policy, this policy will apply. If you become aware of any violations of this policy by other users you are required to immediately contact us. You must not use the service for any activity that breaches any law or violates any local, state, federal or international law, order, regulation or industry code of practice. content that is or would be classified by the Classification Board as RC rated or otherwise considered illegal. You are responsible for any misuse of a service; this includes paying any costs (including call costs) associated with the misuse of a service. Where ASB Communication incurs costs associated with a misuse of any service, you may be liable for the payment of these costs. You agree to indemnify ASB Communication against the consequences of any misuse of a service by you. You must take all practical steps to ensure that others do not gain unauthorised access to any service. accessing any server in violation of any acceptable use policy of that server, including any attempt to do any of the things mentioned in paragraphs (a) to (e) above. 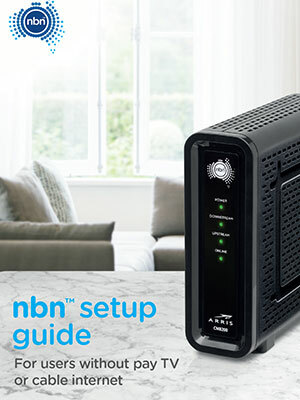 interfere (or attempt to interfere) with the regular workings of our systems or network connections. 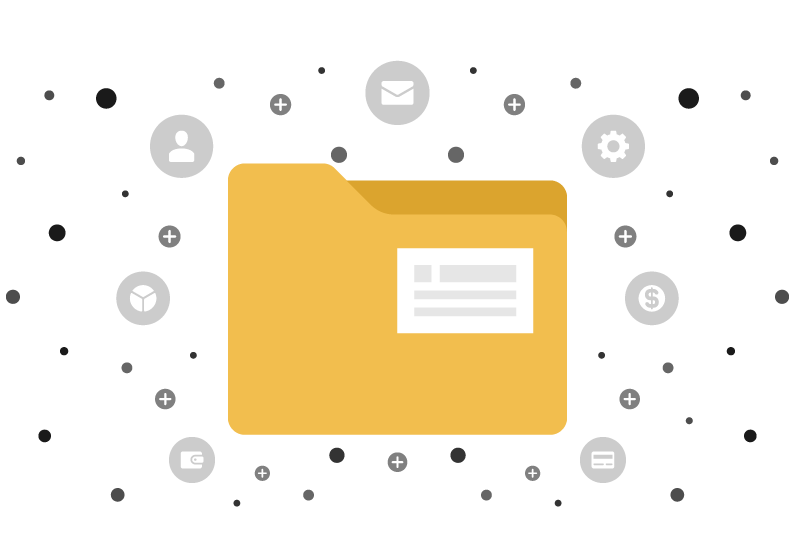 We recommend against enabling file or printer sharing of any sort. We recommend that any files or services you unauthorised access. You bear all risk associated with the activities associated with accessing the Internet, and we do not have any liability for any claims, losses, actions, damages, suits or proceedings arising out of or otherwise relating to such activities. You may minimise the risk of accessing illegal or offensive content as well as managing use of the Internet by using a filtering solution. If requested, we will provide access to one or more of these filtering solutions at a reasonable cost to you as part of the service. You must take appropriate precautions to prevent minors from accessing or receiving any content you have published that may be inappropriate for them. This Policy prohibits you from using your Service to send Spam. If you breach this prohibition, ASB Communication may suspend or terminate your Service. otherwise breach the Spam Act 2003 or the Spam Regulations 2004. If automated programs or programs that maintain a persistent connection to a remote service are used, they must only be used when you are physically present at the computer. These activities include (but are not limited to) automated file downloading, IRC ‘bots’, continuous streaming media and peer-to-peer file sharing applications. 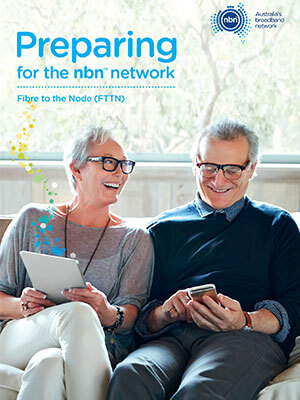 You must use your Service in accordance with any download or capacity limits stated in the specific plan that you subscribe to for the use of that Service. We may limit, suspend or terminate your Service if you unreasonably exceed such limits or excessively use the capacity or resources of our network in a manner which may hinder or prevent us from providing services to other customers or which may pose a threat to the integrity of our network or systems. If you, or someone with access (including unauthorised access) to a service, use the service in a way that we reasonably believe violates this policy, we may take any responsive action we deem appropriate. Such actions may include (but are not limited to) the immediate suspension or cancellation of all or any portion of the service. We may take any other legal or technical action we deem appropriate, including taking action against offenders to recover the costs and expenses of identifying them. If your use of the service causes a loss to third parties and we are required to pay compensation, we require you to reimburse us. We are not obligated to regularly monitor your usage of the service however we reserve the right to monitor your use of the service to identify violations of this policy, and to protect our network, the other users of this service, and other Internet users. We reserve the right to investigate any use of a service that we reasonably suspect violates this policy, including the gathering of information from the user(s) involved and the complaining party, if any, and examination of transmissions and material on our servers and network. During an investigation, we may suspend the services in question or interrupt transmission. Any failure by us to enforce this policy, for whatever reason, shall not necessarily be construed as a waiver of any right to do so at any time. You agree that, if any portion of this policy is held invalid or unenforceable, the remaining portions will remain in full force and effect. we reasonably believe you have breached this Fair Use Policy. If we consider, at our sole discretion, that you have made unreasonable use of the service, we may terminate the service, temporarily suspend the service, or ask you to change the way in which you use the service. If we terminate the service, you are liable for any early termination payment to us. View & Download our Standard Form of Agreement. ASB Communication collects Personal Information primarily to supply customers with the products and services ordered from it. We will only collect Personal Information where the information is necessary for ASB Communication to perform one or more of its functions or activities. Personal Information held by ASB Communication can include your name, date of birth, current and previous addresses, phone numbers including landline and mobile, email addresses, bank account details, credit card information, occupation, drivers licence number and any ASB Communication login details and passwords. It is up to you whether you choose to supply personal information that we request from you however if you decide not to provide certain personal information we may not be able to provide you with the services you wish to ensue with ASB Communication. If you choose to elect an Authorised Representative as part of your service with ASB Communication you may need to provide us with personal information about that person such as name, date of birth and the relationship that person has with you. If this is the case, we rely on you to inform that individual that you are providing their personal information to ASB Communication and to advise them that if they have further questions they can contact ASB Communication. To provide individuals with information about promotions, as well as the products and services of other ASB Communication companies and other organisations. Where it is not practicable for ASB Communication to notify individuals of all of the Collection Information before the collection of the Personal Information, ASB Communication will ensure that individuals are notified of the Collection Information as soon as possible after the collection. Also, your personal information is collected so that we can promote and market services to you (including by way of direct mail, telemarketing and email). This is to keep you informed of products, services and special offers and may continue after you cease acquiring services from us. If you do not wish us to contact you to promote and market products, services and special offers to you, please call ASB Communication on [Phone Number]. We take reasonable steps to ensure that these organisations are bound by confidentiality and privacy obligations in relation to the protection of your personal information. ASB Communication will take reasonable steps to ensure that its contracts with third parties include requirements for third parties to comply with the Use and Disclosure requirements of the Privacy Act 1988 and ensure that these organisations are bound by confidentiality and privacy obligations. If a Disclosure is not for a Primary Purpose; is not for a related Secondary Purpose; or upfront consent has not been obtained, ASB Communication will not Disclose Personal Information otherwise than in accordance with the exceptions set out above. ASB Communication requires employees and contractors to perform their duties in a manner that is consistent with ASB Communication’s legal responsibilities in relation to privacy. ASB Communication will take all reasonable steps to ensure that paper and electronic records containing Personal Information are stored in facilities that are only accessible by people within ASB Communication who have a genuine “need to know” as well as “right to know” basis. 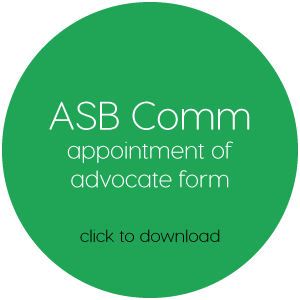 ASB Communication will review, on a regular and ongoing basis, its information and security practices to ascertain how ongoing responsibilities can be achieved and maintained. If Personal Information must be sent by ASB Communication overseas for sound business reasons, ASB Communication will require the overseas organisation receiving the information to provide a binding undertaking that it will handle that information in accordance with the Australian Privacy Principles, preferably as part of the services contract. ASB Communication will allow its records containing Personal Information to be accessed by the individual concerned in accordance with the Privacy Act 1988. ASB Communication will correct its records containing Personal Information as soon as practically possible, at the request of the individual concerned in accordance with the Privacy Act 1988. Individuals wishing to lodge a request to access and/or correct their Personal Information should do so by contacting ASB Communication in writing at the contact details listed below. ASB Communication reserves the right to charge a fee for searching for and providing access to your information. This is a summary of our complaint handling process for customers and former customers who are covered by the Telecommunications Consumer Protections Code (TCP Code). It outlines how we handle complaints, and is intended especially for our past, current and prospective customers, our own staff and other interested parties. As our customer or former customer, you have the right to make a complaint. Our goal is to keep our customers satisfied, and that means as few complaints as possible, and that any complaints that do arise are dealt with openly, fairly and promptly. To support that goal, our complaints process is approved by our Chief Executive Officer (or equivalent), who is responsible for ensuring its implementation, operation and compliance in accordance with Chapter 8 of the TCP Code. In dealing with you about complaints, we will use everyday language. A complete list of contact details referenced in this summary appears at the end of it, in the ‘Details Table’. A complaint is resolved when it is brought to a conclusion in accordance with the TCP Code (whether or not in your favour). When we propose a ‘resolution’ to you, we are suggesting how to solve your complaint. We aren’t required to action that proposed resolution unless and until you accept it. If you do accept our proposed resolution, we are allowed a period of time to action it – see below. When your complaint is resolved, we must advise you accordingly. (b) you have not done something that is necessary for us to do our part. You can call our Customer Care number – see below. This is a free, or low cost, number if you call it using a service we provide to you. You can make a complaint by letter, telephone, fax, online or email. The numbers and addresses are in the Details Table. If we sell through stores, you can make a complaint at a store, in person. Contact us via the Translating & Interpreting Service on 131 450. An ‘Authorized Representative’ is a person you have appointed and delegated to deal with us, on your behalf, with some authority over your account. An ‘Advocate’is a person you have appointed to deal with us, on your behalf, but without any authority over your account. You can make a complaint through an Authorized Representative or an Advocate. While we will strive to solve your complaint as soon as practicable, we are committed to certain maximum response times. (a) If you make a complaint in person or by telephone to a ‘live’ staff member, we will acknowledge it immediately. (b) If you make a complaint by email, or through our website or another customer service website we approve, or by paper post, or by a telephone message recording system, we will acknowledge it within two working days. Information on how to obtain this Complaint Handling Process Summary. Whenever possible, we will strive to resolve your complaint on first contact. (c) if we expect resolution to require more than 9 more working days, of your options for external dispute resolution (except if the delay is because of a declared mass service disruption). Otherwise, we will propose a resolution within 15 working days (or two working days for an urgent complaint). (a) Your complaint must be resolved objectively, efficiently and fairly and our staff must treat you courteously. (b) Clauses 8.2 to 8.5 of the TCP Code contain minimum performance standards of complaint management, complaint analysis, resourcing and record keeping, and we will comply with those standards. (a) We have an internal escalation process, and your complaint will be escalated and managed accordingly if you request it. already meets the applicable standards and is within the permitted maximum response time/s. You notify us of another factor that increases the seriousness of your complaint or the need for expedited resolution. (d) You can request escalation through any of the contact channels through which you can lodge a complaint. (d) we will resolve billing errors in current bills. As soon as practicable after we finish investigating your complaint, we will advise you of the resolution. (b) it is being investigated by us or the TIO or some other recognized third party. (b) within seven working days after we advise you of the outcome of the complaint. you are a Priority Assistance Customer (under the Priority Assistance for Life Threatening Medical Conditions Code) and the complaint relates to the service for which you receive Priority Assistance. Our Customer Care staff are trained to watch for these factors and must flag a complaint as urgent if any of them are seen to apply. After that, the complaint will be managed under paragraph 9.2. Within two working days of acknowledging your urgent complaint, we will either propose a resolution or advise you why there will be a delay and how long it is likely to be. If you accept a resolution that we propose, we will action the urgent aspects of it within those two working days if possible. We will advise you of any delays to promised timeframes. You can monitor the progress of your complaint by calling Customer Care and quoting your Case Reference. We only close a complaint if you agree, or if the TCP Code otherwise allows us to. We strive to keep our Complaints process easy to use and focused on you. Please let us know how we’re doing. Or by any of the contact numbers and addresses in the Details Table. There may be a low cost for calls to our customer care number. But please note that if you call our number from a service provided by another provider (eg a mobile service that we do not provide to you) the other provider may charge you at its normal rates for calling our number. There may be a costs recovery charge for providing information that we collected about you more than two years earlier. But before we charge that, we will tell you about it and give you the option of continuing the complaint (and paying the charge) or discontinuing the complaint, and we will tell you about options for external resolution of your complaint. 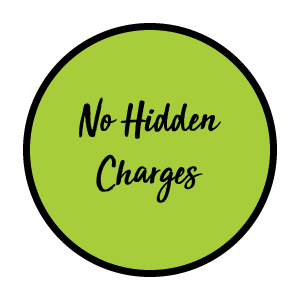 There may be a costs recovery charge for providing information in a form or quantity that our Standard Customer Terms or our Critical Information Summary state will not be provided at no charge. But before we charge that, we will tell you about it and give you the option of continuing the complaint (and paying the charge) or discontinuing the complaint, and we will tell you about options for external resolution of your complaint. Copies of this summary are available free of charge by download from our website and if you do not have easy internet access, we will give you one hard copy, also free. For privacy issues, the Office of the Australian Information Commissioner (OAIC) – www.oaic.gov.au. We must not cancel your service for those reasons alone. ASB communications prides itself on providing excellent customer service and this includes providing advice and various useful tools that can help you see how you use your service(s) with ASB communications and ways that you can simply manage your spending. 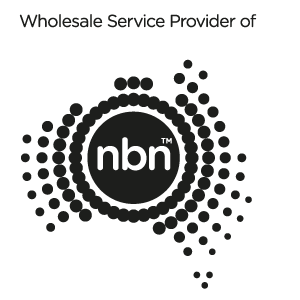 Choosing the right telecommunications product to suit your needs can help you to keep control of your spending from the start. We recommend that you review the applicable charges for plans, keep your expected use of the services in mind and be aware of any eligible savings, for example, by bundling your phone and Internet with ASB communications. ASB communications provides access to the various tools to enable you to take timely action to manage or limit your spend with us. Near real time billing information ASB communications provides access to pro-forma invoices, which show how much you have spent in the current billing cycle on a particular ASB communications service. To receive a pro-forma invoice, please contact us on 1300-882-322. There is no charge to receive a pro-forma invoice. 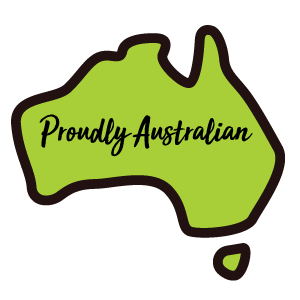 My Account is an online resource which allows you to view all your ASB communications Landline usage included all your call history for set date ranges, your monthly access fees and any value added services you may have and the associated monthly fee. Please note that call records are not displayed in real time and may be delayed by more than 24 hours. There is no charge to access your daily usage file. To set up access your daily usage files, please contact us on 1300-882-322. ASB communications can instigate call barring functions at your request, or you can manage barring by using your own PABX or IP PBX system. This might be a permanent bar on all services (excluding local calls), or it may be a temporary bar on certain call types (eg. international, national or calls to 1900 numbers). There is no charge for ASB communications to instigate call barring. 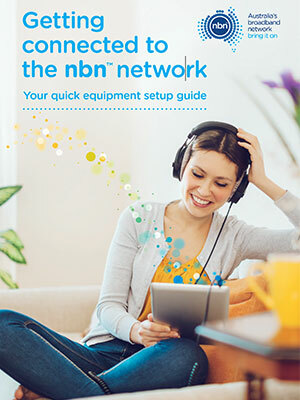 ASB communications does not charge excess usage fees for any of our Unlimited ADSL Plans. The Do Not Call Register has been established by the Australian Government in response to increasing community concern about the growth in unsolicited telemarketing calls. We respect your privacy and if you are registered on the Do Not Call Register, we will not contact you unless you are a ASB Communications customer or have specifically expressed interest in ASB Communications products and services. Should you wish for ASB Communications not to contact you, you can request your number to be removed either in writing or by contacting our Customer Care team on 1300 848 070 or email support@asbcom.com.au. 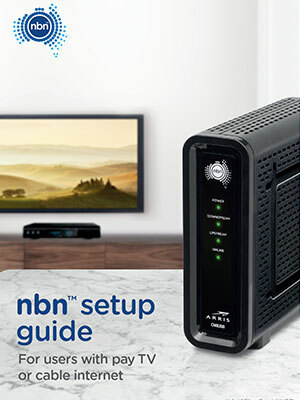 Please note you will need to specify each service number should you have multiple lines. Please allow 30 days for your requested numbers to be removed from our database.